Are you preparing for HIMSS18? HIMSS18 is a little more than a month away and Optimum Healthcare IT is excited to return this year as an emerald sponsor. HIMSS18 is the premier annual Healthcare IT conference and this year’s lineup of keynote speakers and conference topics doesn’t disappoint. 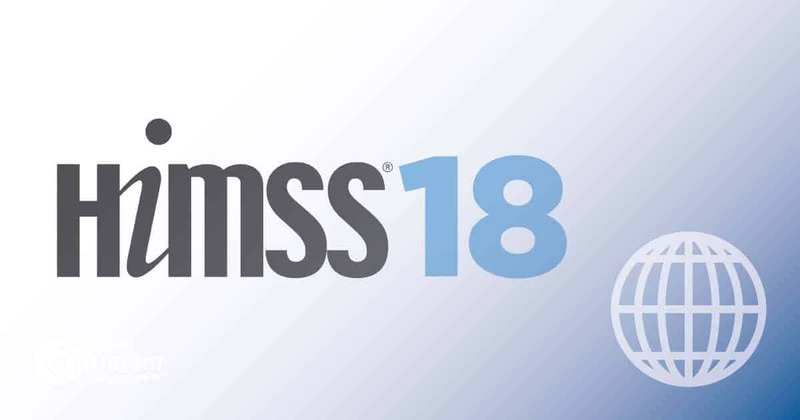 While preparing for HIMSS18, make sure to familiarize yourself with the event’s sessions and plan for what you want to attend. 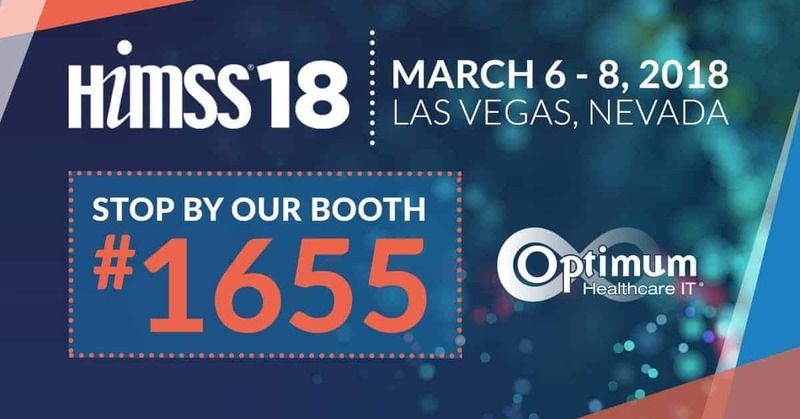 Optimum Healthcare IT will be located at booth #1655 and our team of experts will be on hand to explain how Optimum Healthcare IT can assist you in meeting your healthcare IT needs. Schedule an appointment with us today! Coincidentally, or maybe not, HIMSS18 features many of topics and service areas in which Optimum Healthcare IT specializes. You can learn more about our HIT services and why Optimum Healthcare IT has been recognized as the Best in KLAS Overall IT Services Firm in The 2018 Best in KLAS: Software and Services annual report at HIMSS18. Come by booth #1655 and speak with one of our subject matter experts. Our Best in KLAS, innovative, and proven methods allow us to focus on each client’s specific needs and offer a complete and comprehensive offering to help them achieve their goals. At Optimum Healthcare IT, we are committed to helping our clients improve healthcare delivery by providing world-class consulting services. We bring the most proficient business and clinical consultants in the industry to identify our client’s issues and explore the right solutions to fit their organizations’ goals. Together, we identify and implement the best people, processes, and technology to ensure our client’s success. Want to see one of the best HIMSS18 features? Visit Optimum Healthcare IT at booth #1655 and let us show you how we can help you achieve your goals.